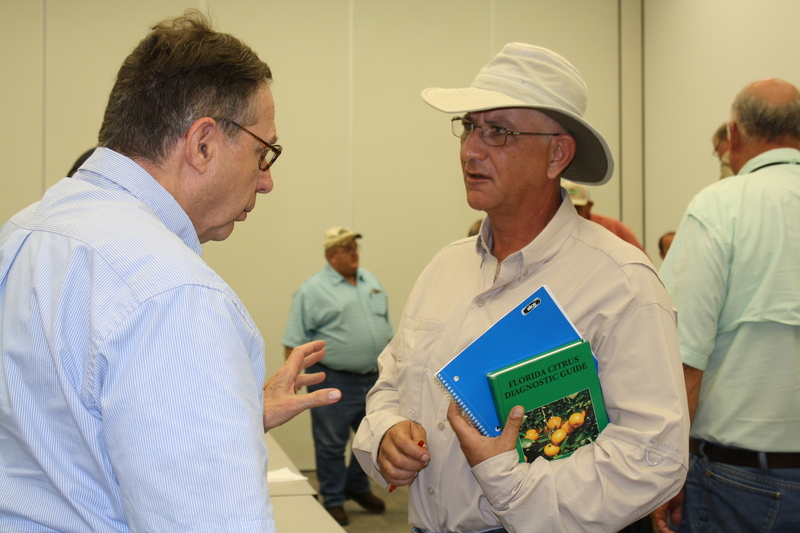 Hamed Doostdar (right) discusses lemon production practices with Larry Parsons, University of Florida emeritus professor. Crop production consultant Hamed Doostdar spoke on a grower panel as part of a recent University of Florida Institute of Food and Agricultural Sciences workshop on lemons at the Citrus Research and Education Center. He summarizes some key points regarding lemon production practices. Doostdar says lemons grow very fast, often reaching 7 to 8 feet tall by 2 years of age. 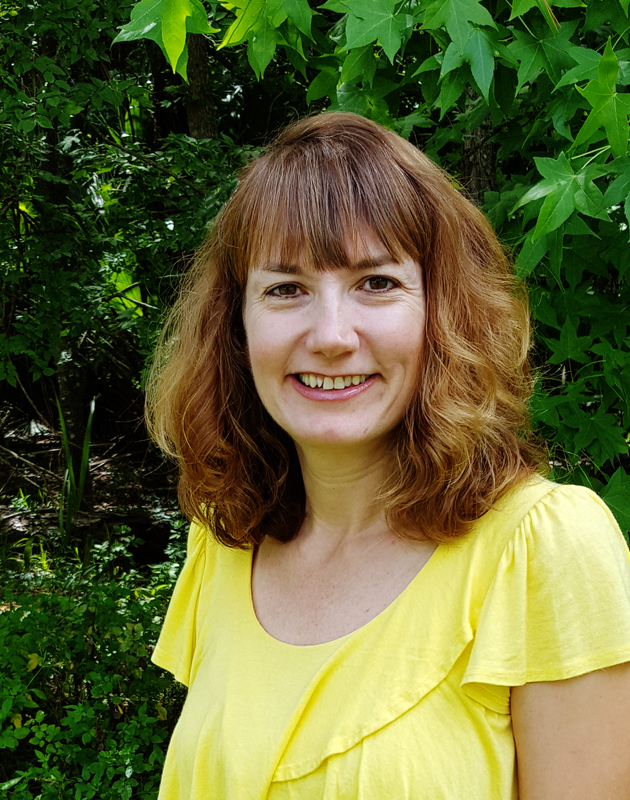 “Usually we allow them to grow to establish themselves, and after about 18 months is the first time we do any kind of cutting on them,” he says. “That allows the tree to produce a very good root system before we cut them. And then, at that point, the tree will grow from a juvenile state into a more mature state … After two years and the first topping, you can start thinking about having a crop set on the tree.” He says lemon trees on good soil with good growing conditions should be hedged and topped every year. Doostdar recommends planting lemons in Florida at a density of 130 to 140 trees per acre. He says lemon disease concerns include phytophthora and scab; pests that require control are leafminers, psyllids and mites.